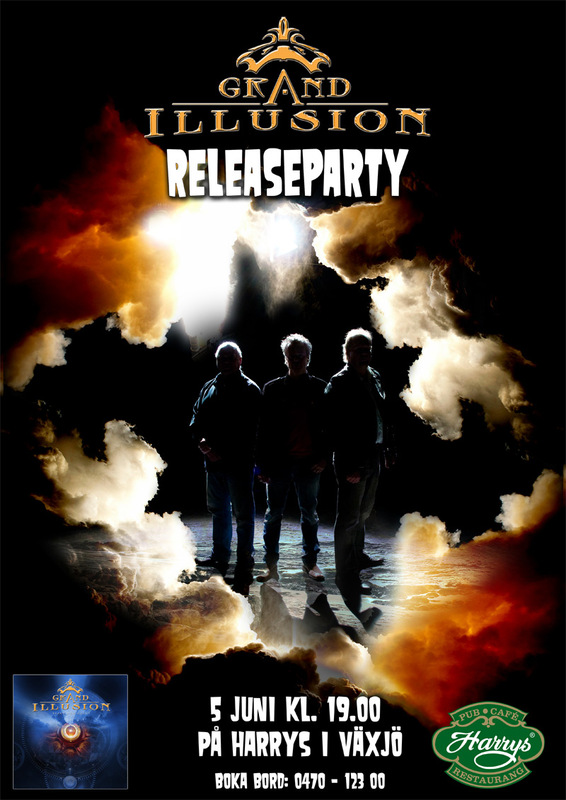 This site is the offical site for the Swedish Melodic Rock band Grand Illusion. 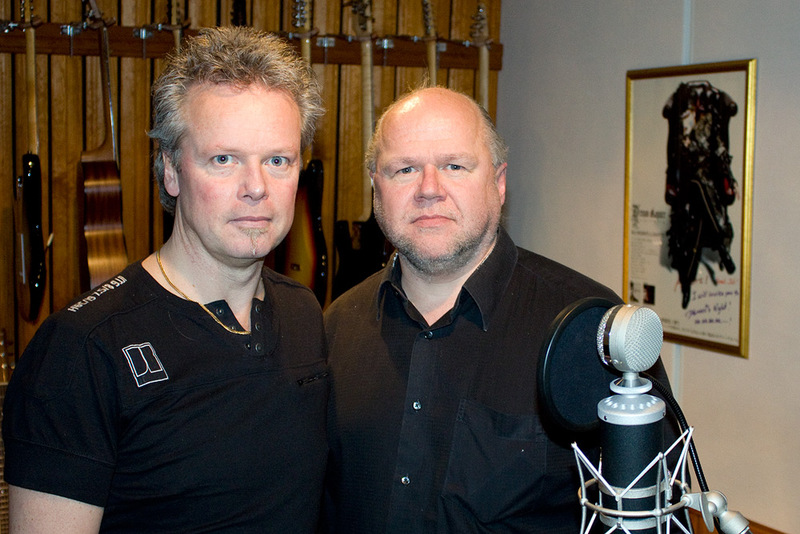 You could also visit us the band at MySpace, YouTube or Facebook. 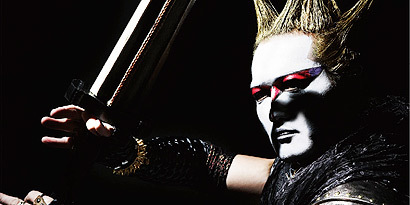 You find info in Japanese at Marquee and Japanese web site by Roimi. 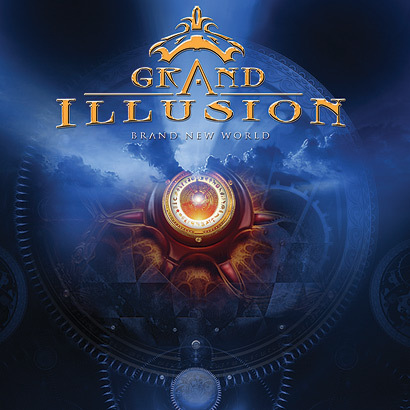 The new Grand Illusion album will be released 19th of May in Japan and 21st of May in Europe. Learn more and listen to some samples..
To contact the band for interviews and other press actiivities please send an email to Grand Illusion. You could also download press info and high resolution photos here. 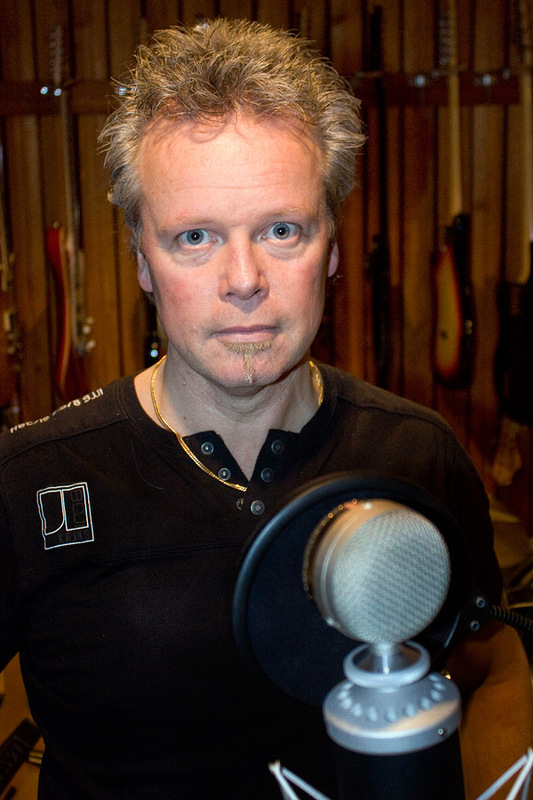 World class guitar player Mike Slamer, lays down a smoking solo for the new GI album. 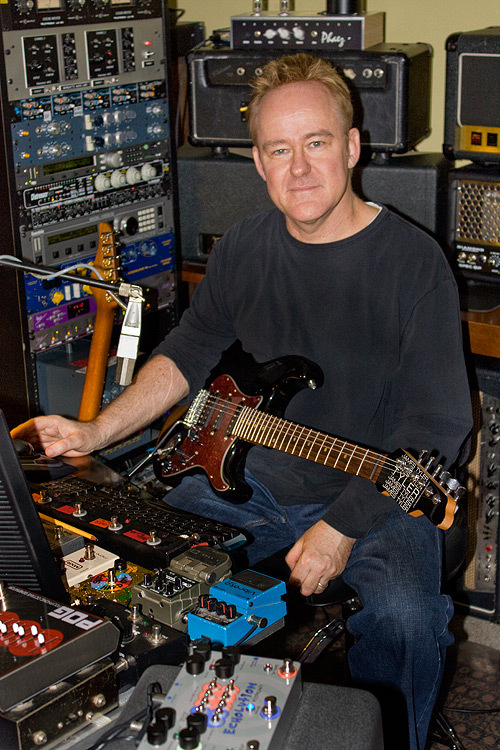 LA studio ace Tim Pierce plays guitar and solos on the new album. David Foster, Kenny Loggins and Earth Wind & Fire. 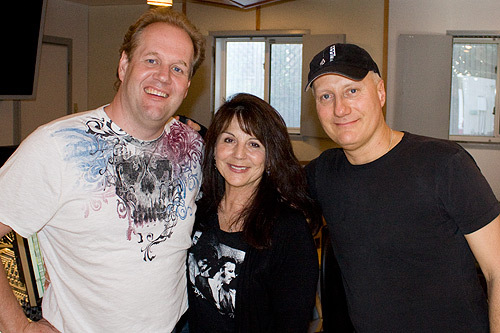 This time Arlene Matza-Jackson writes lyrics for Grand Illusion.